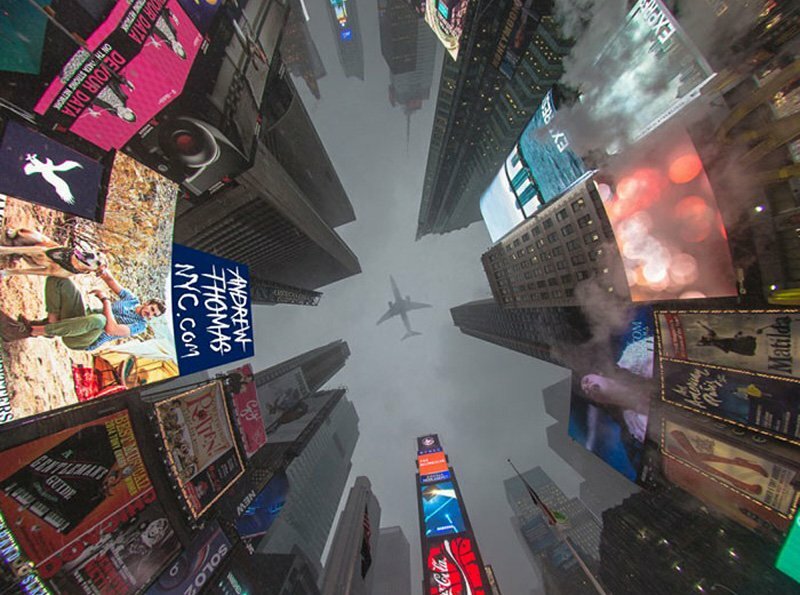 It’s rare to find buildings or locations that are completely abandoned. If a building is no longer in use or wanted by the community, it will usually be demolished and replaced with something more useful. Sometimes though, the cost of destroying a construction or moving it to a new location can far outweigh the benefits of taking it down in the first place. 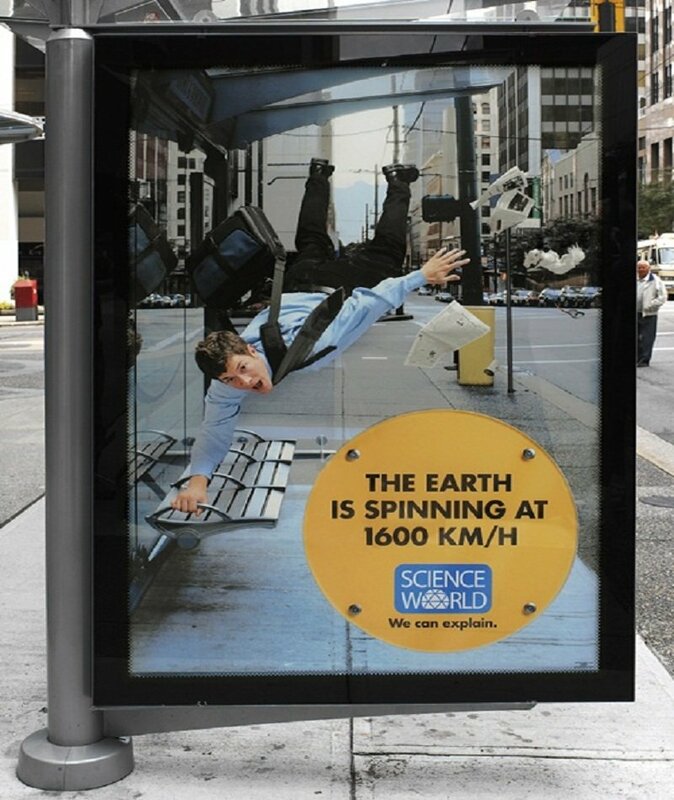 In other cases it can be difficult to reach a particular building with the tools necessary to tear it down, making it prohibitive to even try. 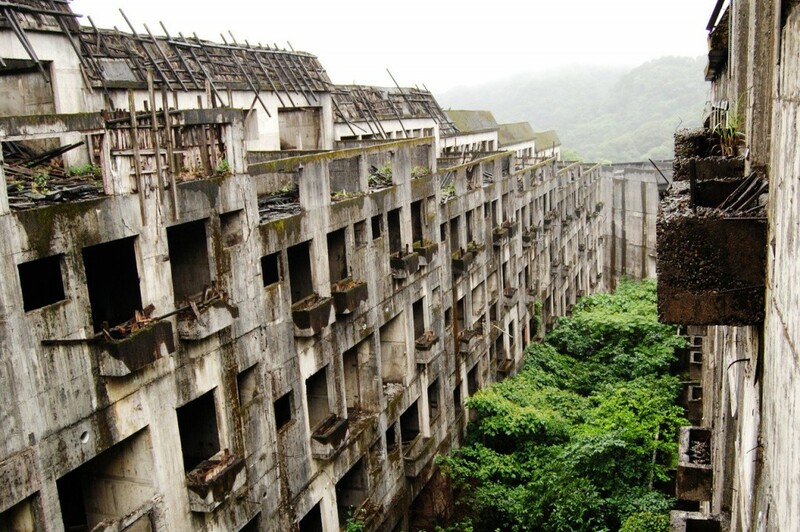 But when buildings are left to be reclaimed by nature, they can take on bizarre qualities that make them disquieting yet oddly beautiful, just like the ones here. 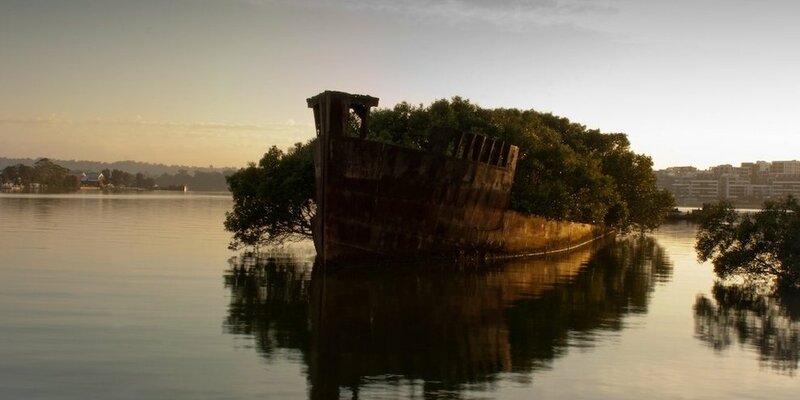 Although Homebush bay itself is not abandoned, it does contain a number of hulls from large ships, such as the SS Ayrfield, SS Mortlake Bank and SS Heroic, that have been left in the water from the days that the Australian navy operated a ship-breaking operation there. 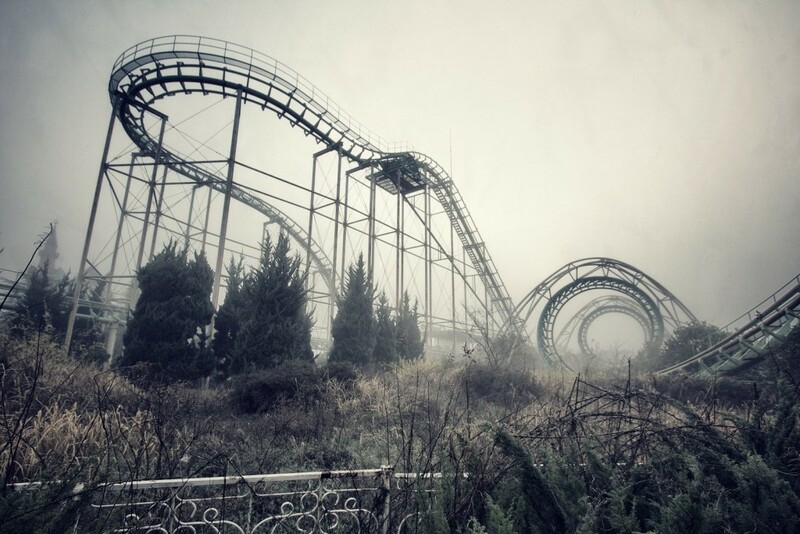 Inspired by Disneyland, Nara Dreamland opened in 1961 but closed down in 2006 following falling visitor numbers. 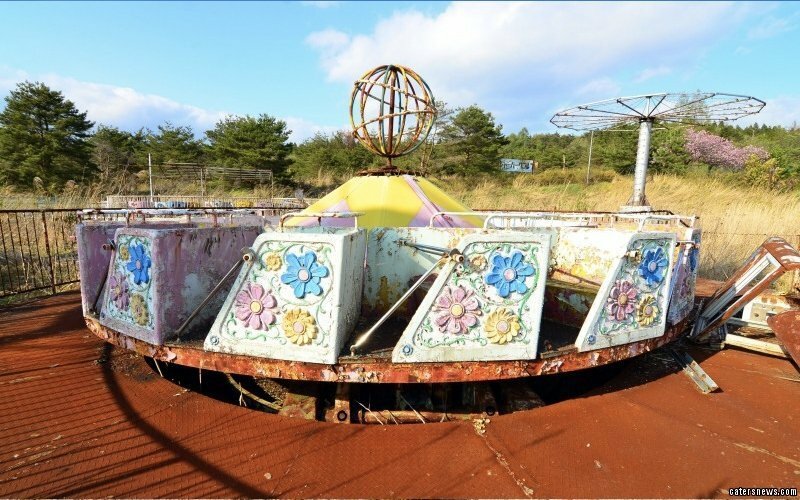 The immensely popular Tokyo Disney Resort is likely the reason for the lack of interest in the now abandoned park. 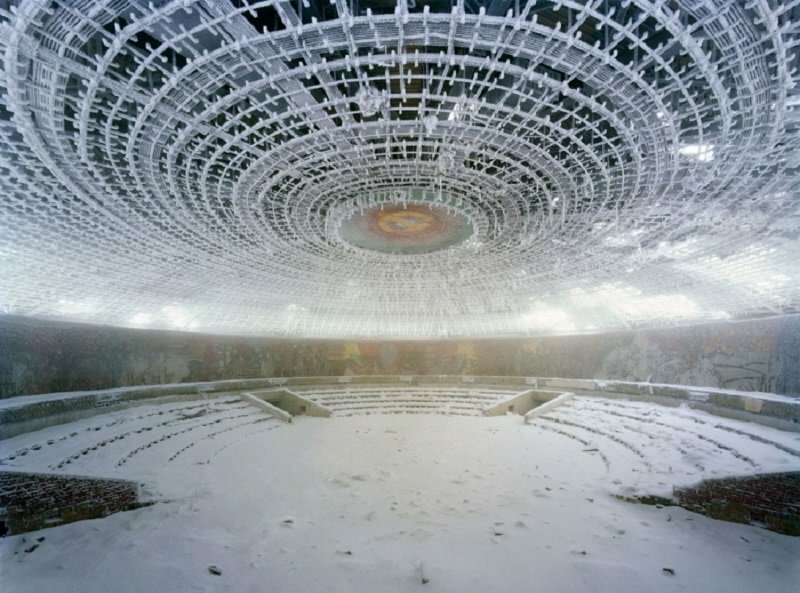 Located on the site of a historic battle site on top of the Buzludzha mountain, the monument was built by the Bulgarian Communist Party. It was abandoned after the party fell and has since become a ruin. 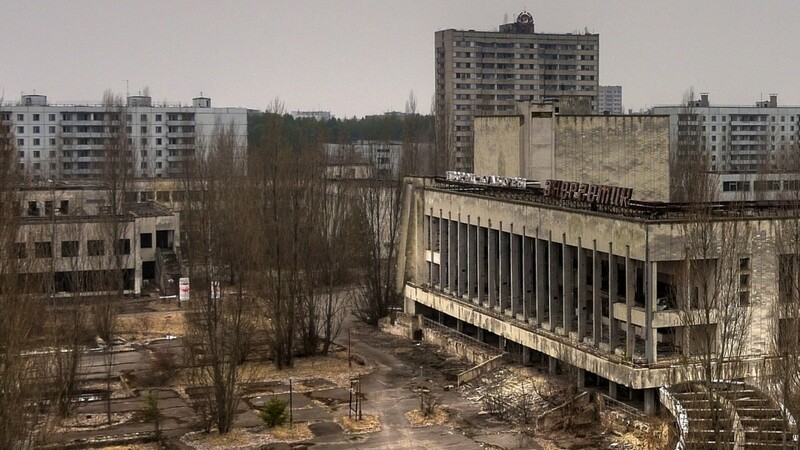 Pripyat was a rapidly growing city in Ukraine for several years until it was quickly evacuated and left for nature to reclaim following the Chernobyl disaster in 1986.